Carry your pride in style with this Brown Rawlings Leather Phone Wallets. This Wallets features a The Baseball Stitch collection is crafted of top quality hand rubbed calfskin leather. 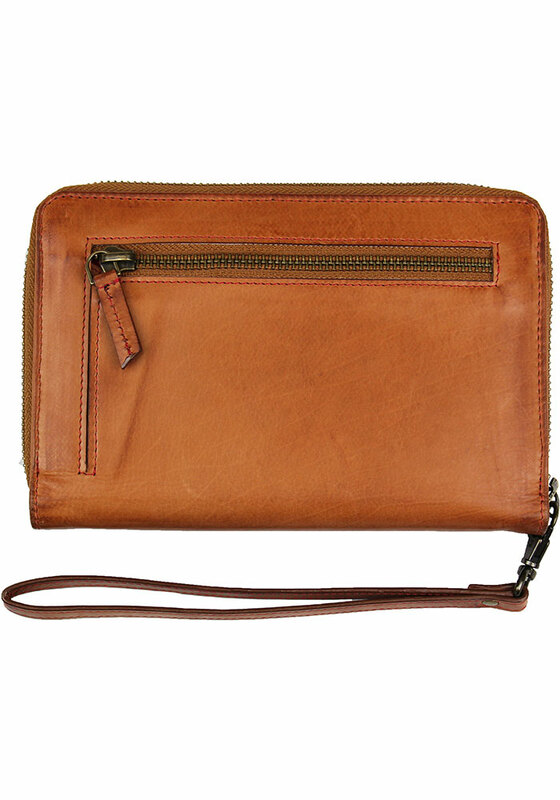 Includes 3 credit card slots, 1 zipper pocket, and 1 phone pocket. Rawlings has a deep history of providing quality gear for baseball players everywhere. 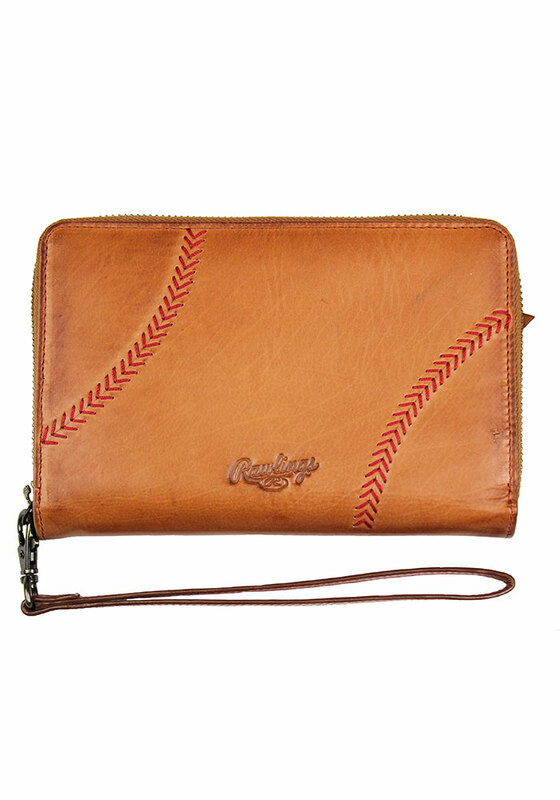 Be a part of the game with this Rawlings Wristlet.